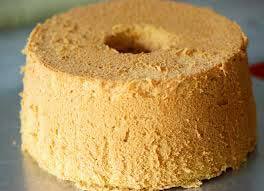 Soy Oil Cake Fertilizer that we export and supply is extensively in demand amongst buyers. It is organic and hygienically processed at our up-to-date processing facility using hi-tech machines. Our fertilizer is widely used for enhancing the growth of the crops while enriching the soil with required nutrients. We make available our Soy Oil Cake Fertilizer in safe packaging and at reasonable prices.